November 18, 2015 RickLeave a Comment on Furrow Euro 2015: this Saturday! 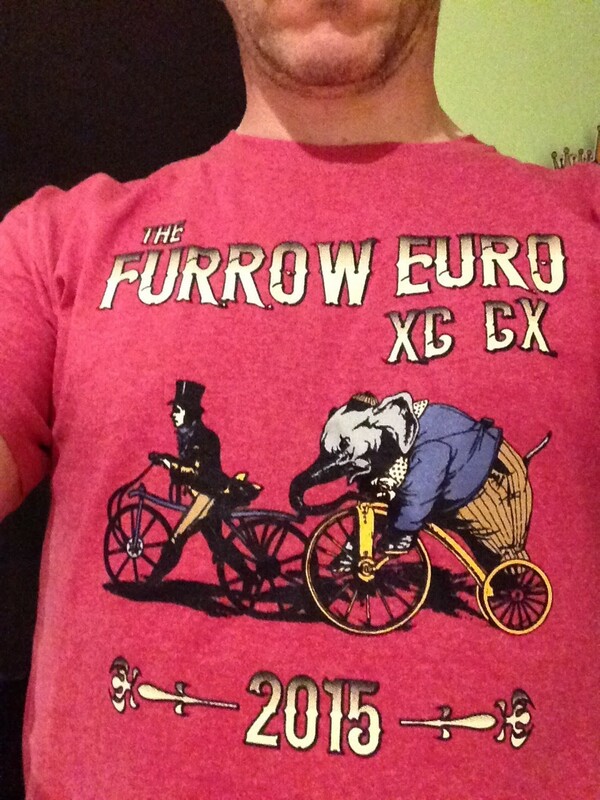 Furrow Euro 2015: this Saturday! Come join us at Furrow Euro this Saturday just north of El Paso IL. There will be fun in copious amounts at prices too low to believe! We love dedicated spectators but it isn’t too late to register to race!